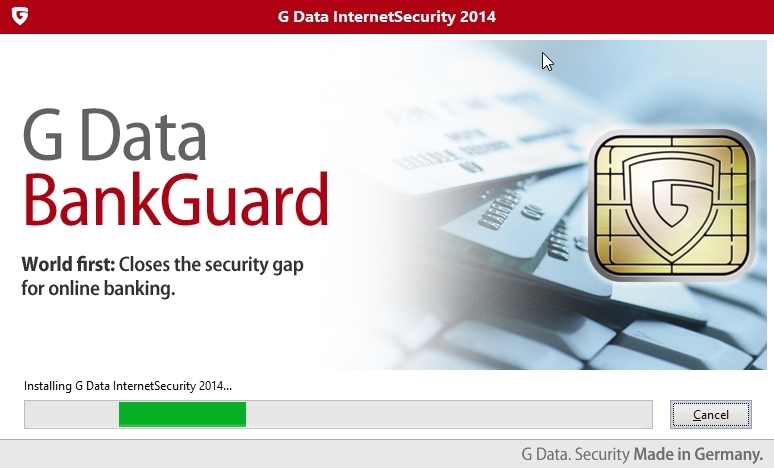 G Data internet security 2014 is the internet security software for Windows OS. The new interface is very good and has fast response. 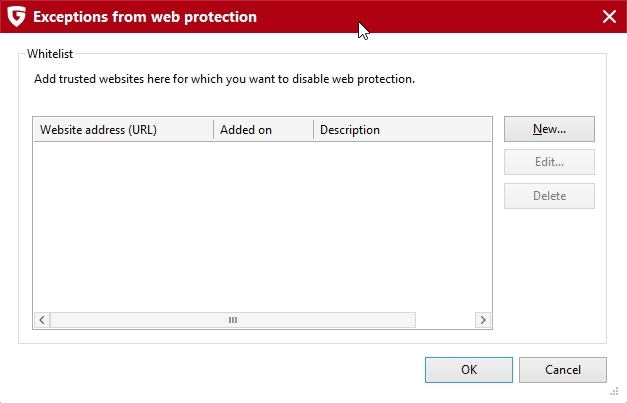 Web protection alters how we access internet. 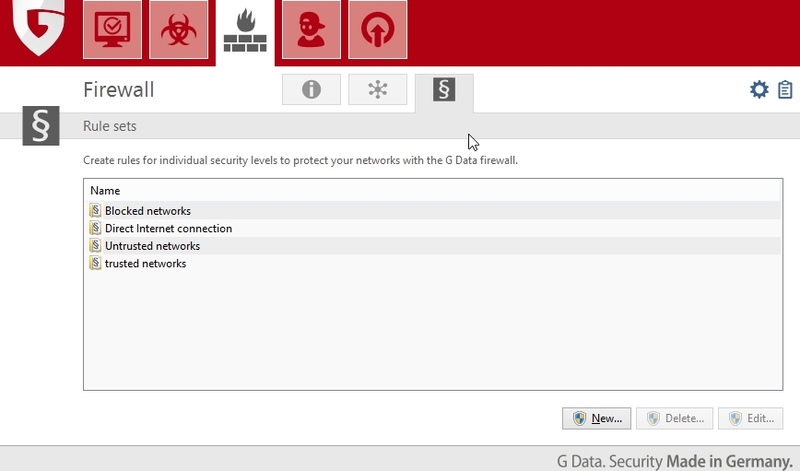 G data scans every web traffic before it will let you access it. 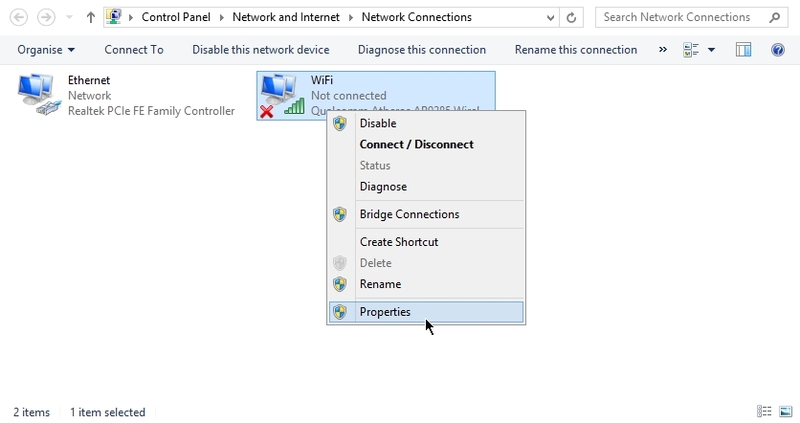 This can be problem for slow internet connection. It has two antivirus engine so it may be heavy on computer resources. 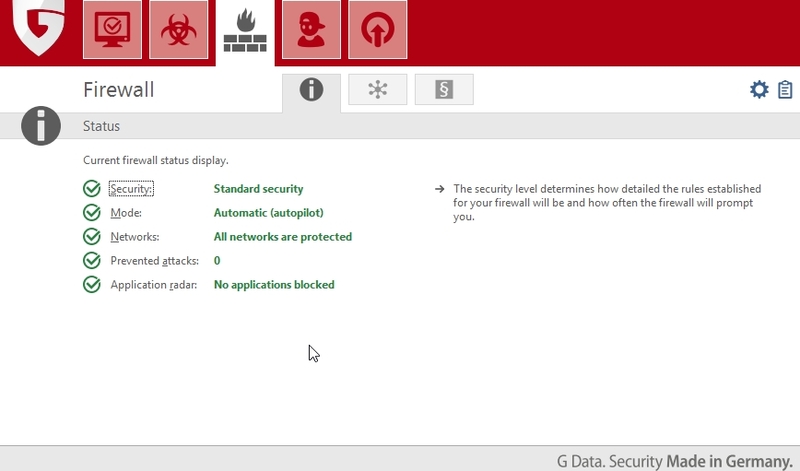 It has cloud based detection of new malware. Behavior monitoring protects against unknown viruses. 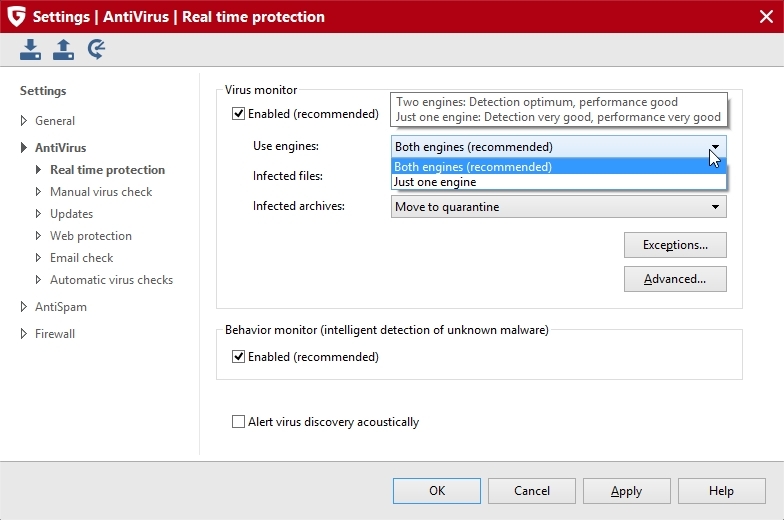 Antivirus is very good. 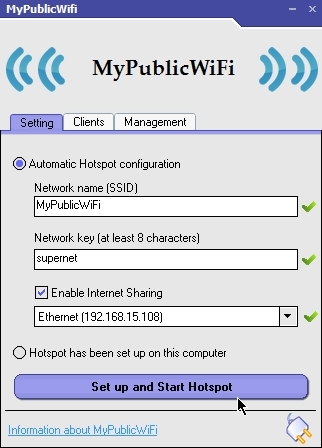 It web protection requires fast internet connection to operate quickly. 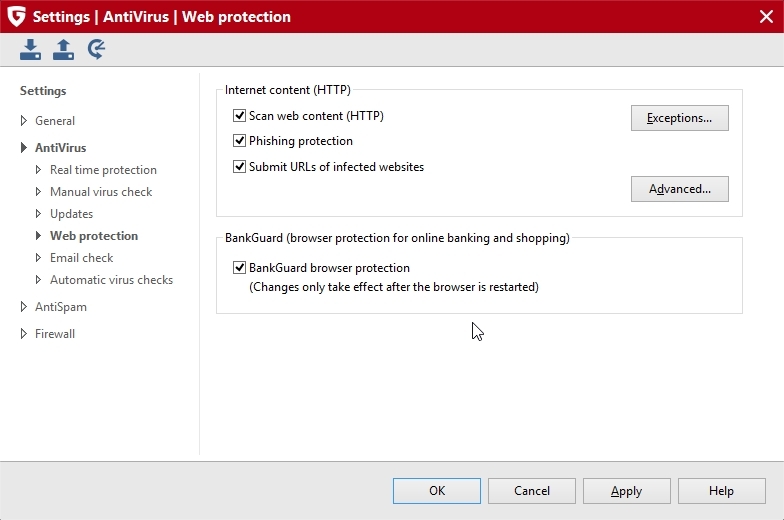 It protects from phishing and malware infected websites. BankGuard technology for secure banking and online shopping. But still needs improvement. 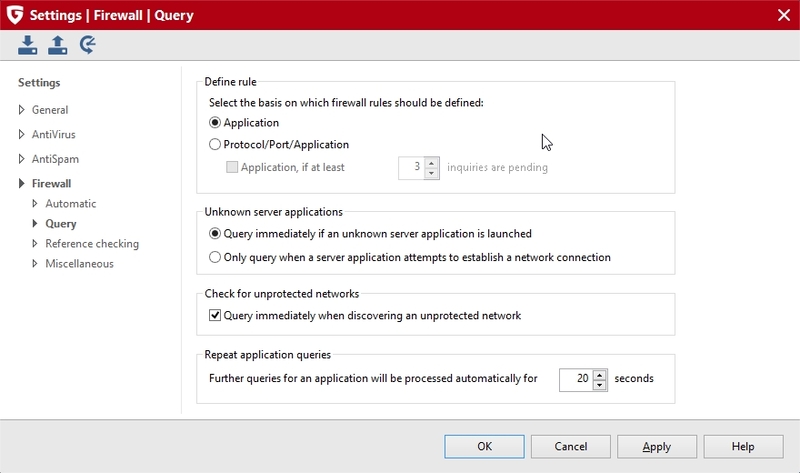 It firewall can automatically take the correct decision without user input. 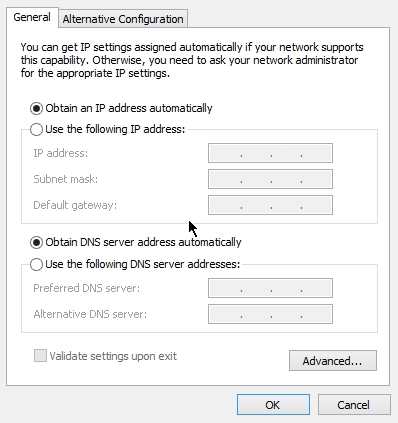 It will automatically allow outbound connection but will not allow any application to have inbound connection. So you may have to do it manually. Still firewall is very good. 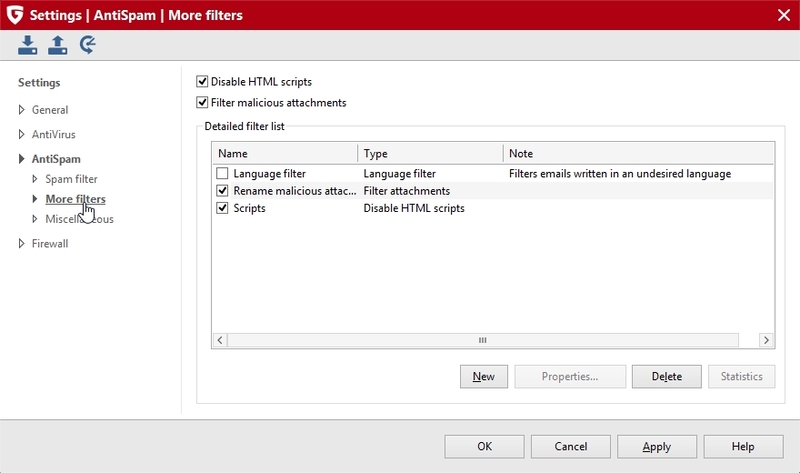 It has parental control that blocks websites with certain terms or words in the webpage. This causes problem when certain good websites gets blocked. Its like paranoid mode parental control which blocks almost all undesirable website. parental control definitely needs improvement. 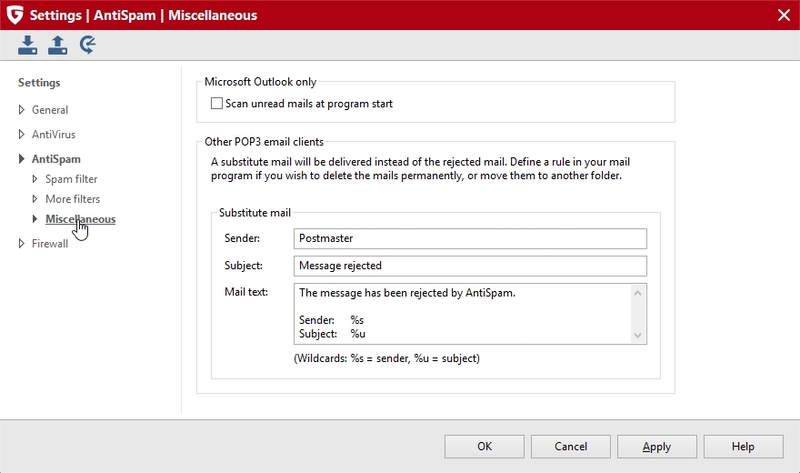 It has email check feature which checks email for malware in it. 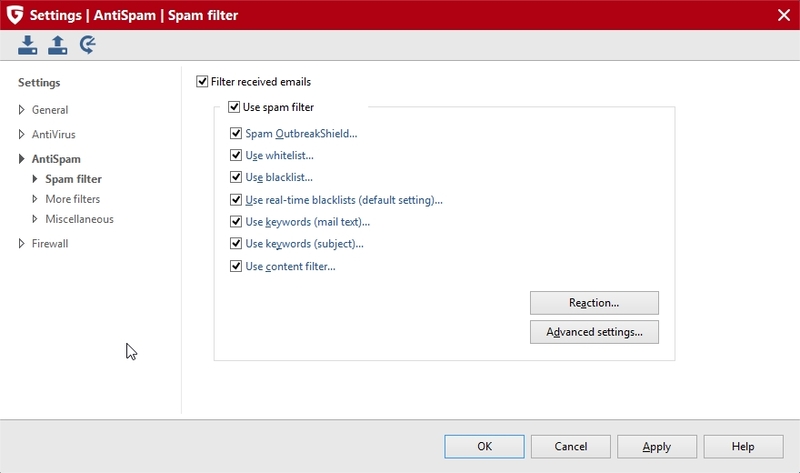 it also has spam protection which protects from unwanted spams. It logs all the activities of its features. It is very customizable. Installation is easy. 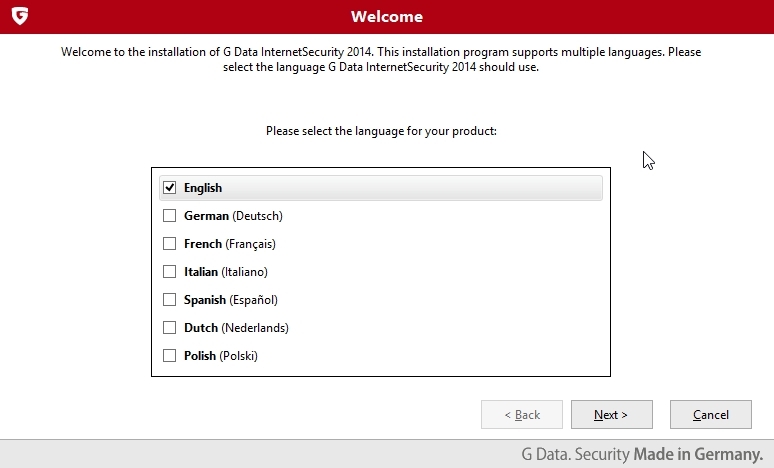 At the beginning Gdata will ask to select the language. There are two types of installation from which you can choose. First is “Standard installation” which will install all the feature in default folder. 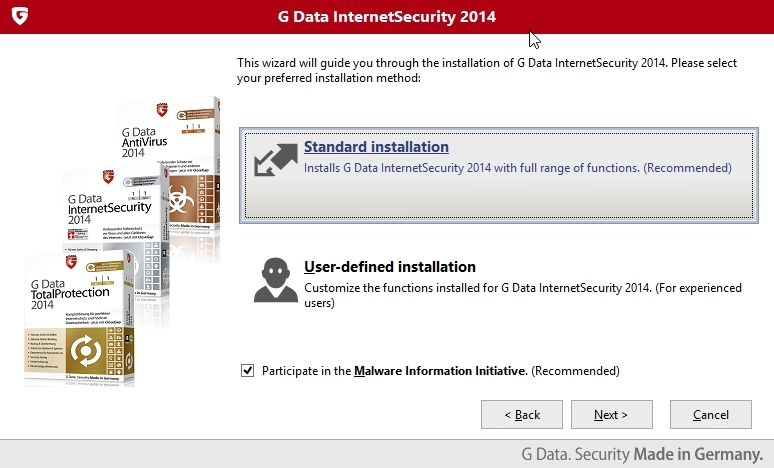 Second is “user-defined installation” in which you can customize the installation. You can uncheck those components here which you don’t want to install. 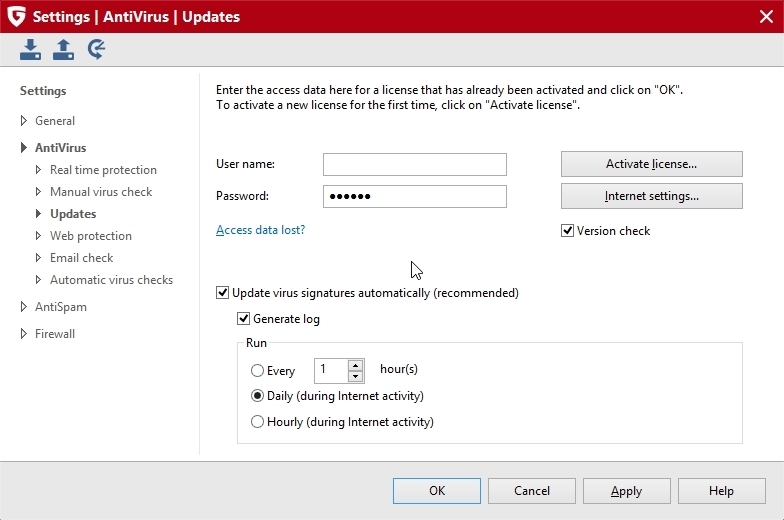 If you have the valid license key then you may choose to “activate full version“. 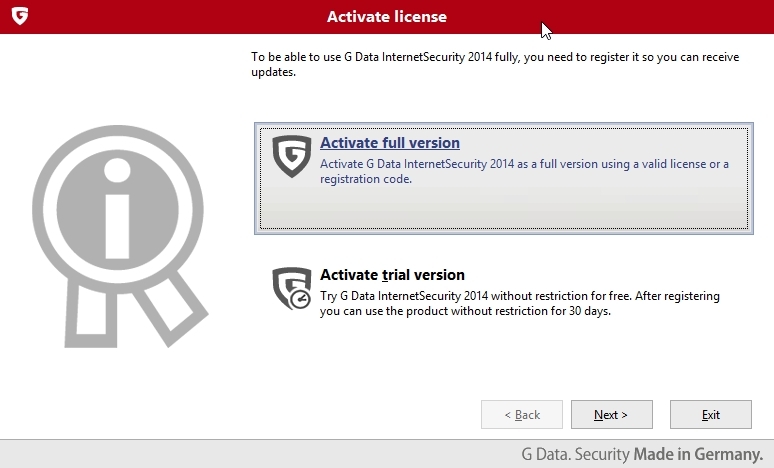 If you want to use Gdata as a trial then choose “Activate trial version“. In both case you need to register online. 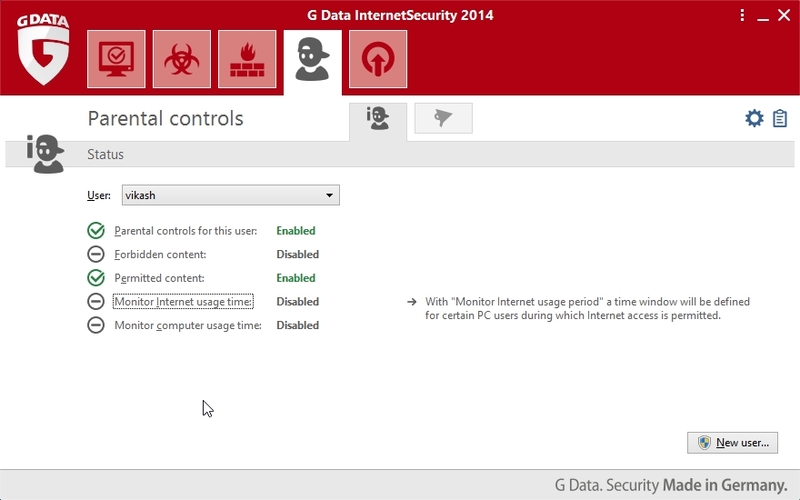 This is the main interface of G Data Internet Security 2014. 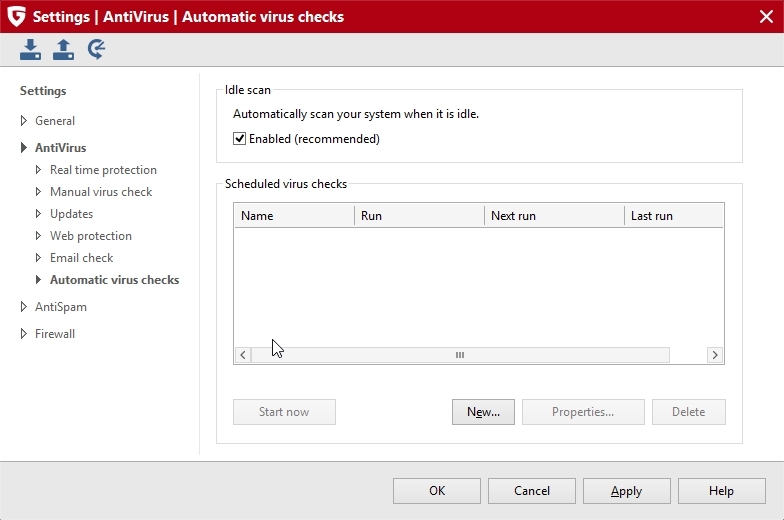 The “Virus protection” tab provides various types of virus scans. 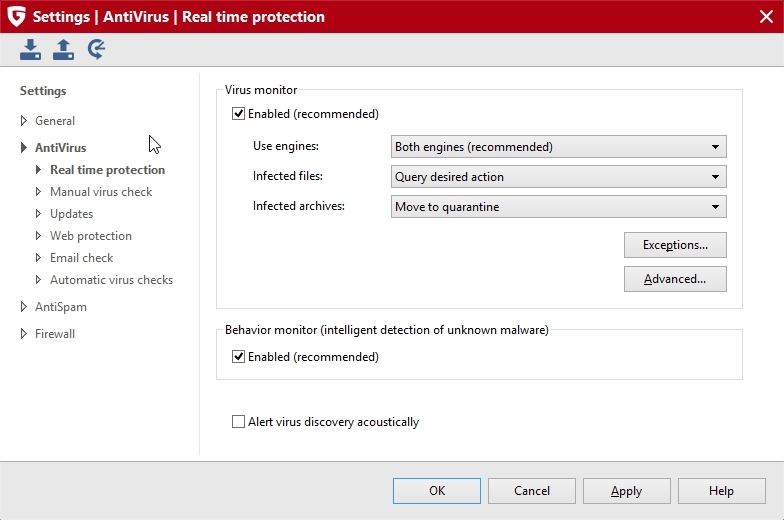 Quarantine provides list of all quarantine malware. 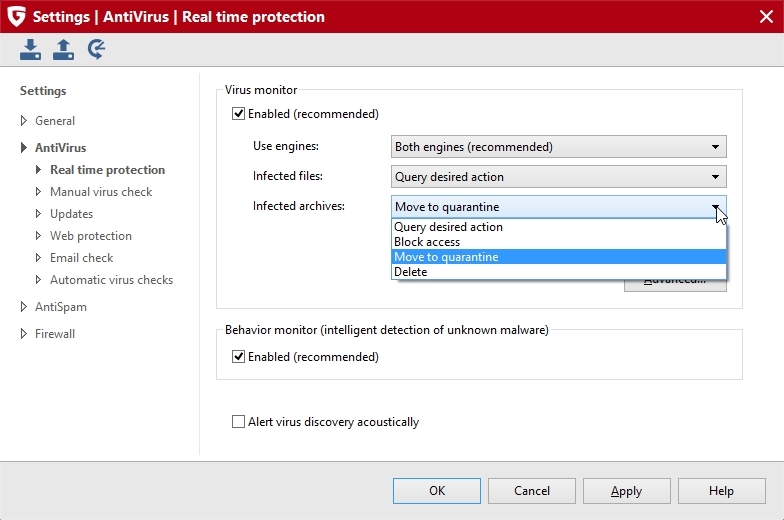 It also provides option for “Disinfect“, “move back” or “delete” the quarantined malware. 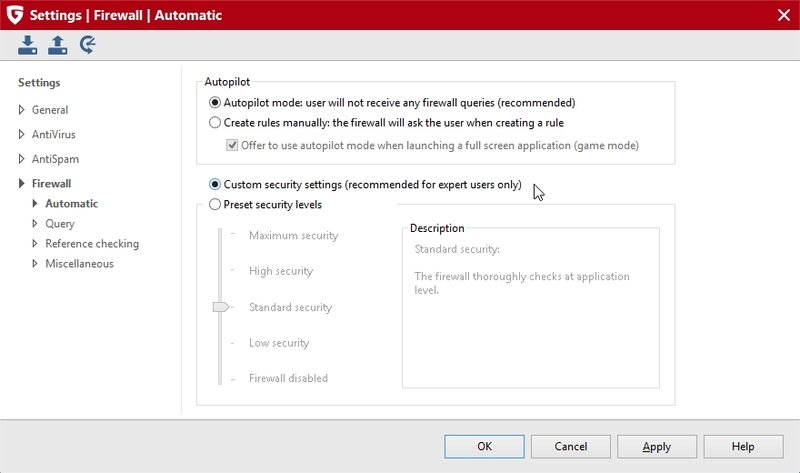 The “Firewall’ tab provides a glance of firewall setting. 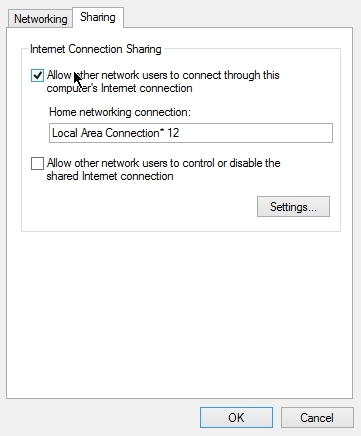 Under firewall in “networks” tab all the network connections are shown. 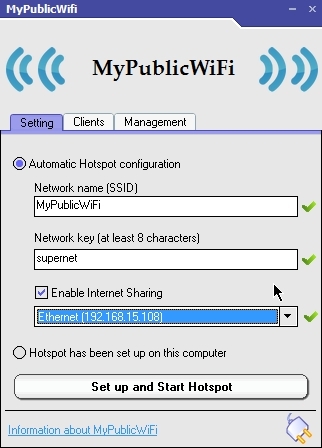 Each network is assigned a rule set. In the “Rule set” tab you can see various rule sets. 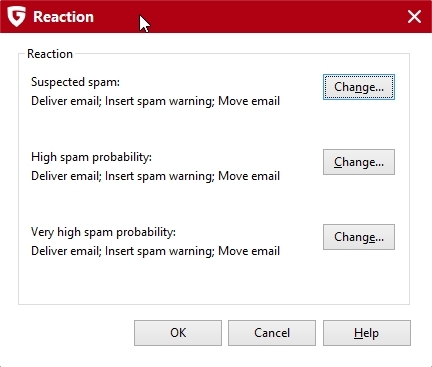 Each of these rule set can be configured by double clicking it. 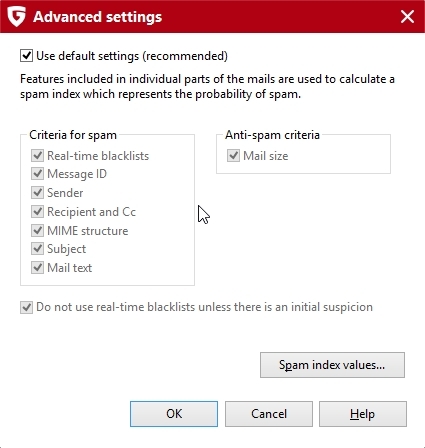 Double clicking a rule set opens this window. Here you can do more setting for the given rule set. 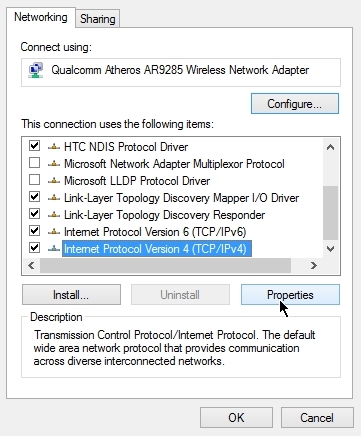 Here you can find application control feature. 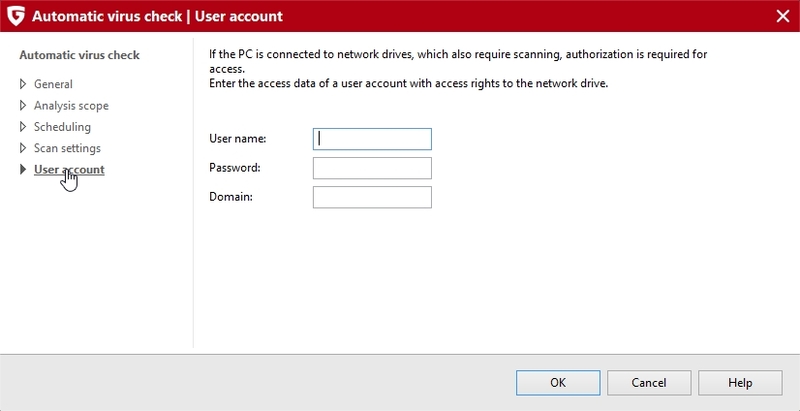 You can allow/deny file and printer sharing. 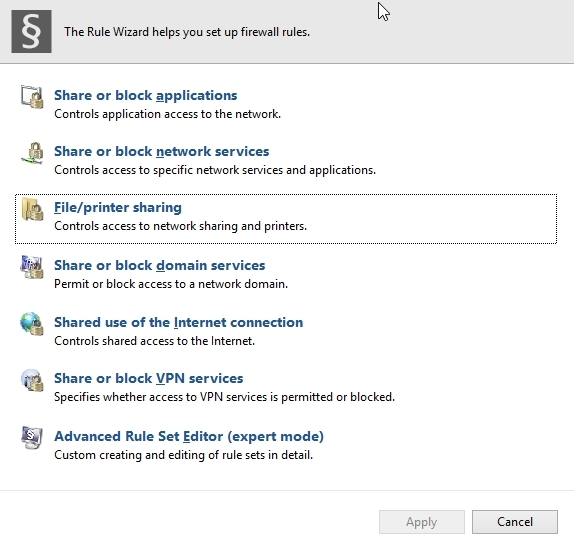 In the “Parental controls” tab you can enable/disable parental control feature. 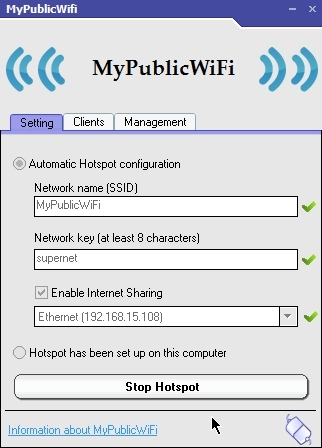 To enable parental control select “parental control for this user” and click “Switch on“. Click on “forbidden content” to select which categories will be blocked by parental control. G data does not have many categories which is disappointing. Also website blocking is based on words found on webpage which is inaccurate. If you enable “permitted content” then the “forbidden content” will be disabled. In that case only the permitted web category will be allowed and access to all other websites will be blocked. Permitted categories are child like and not properly categories. 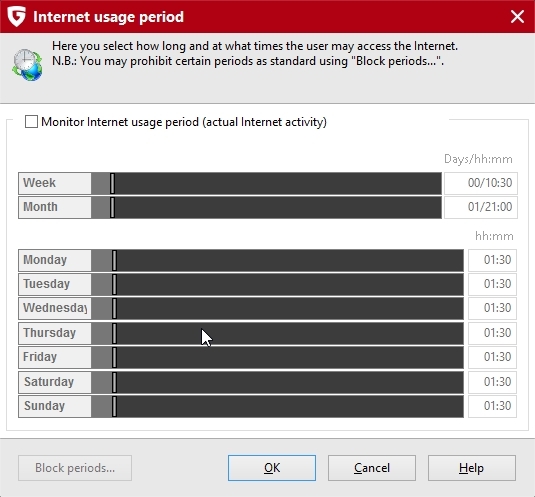 In “monitor internet usage time” you can set at what time user is allowed to access internet. 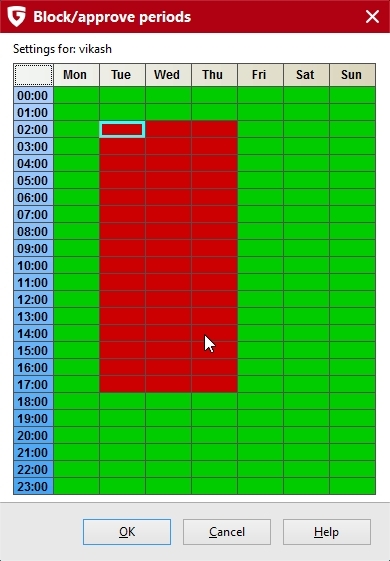 Green period represent the time in which internet access will be allowed . 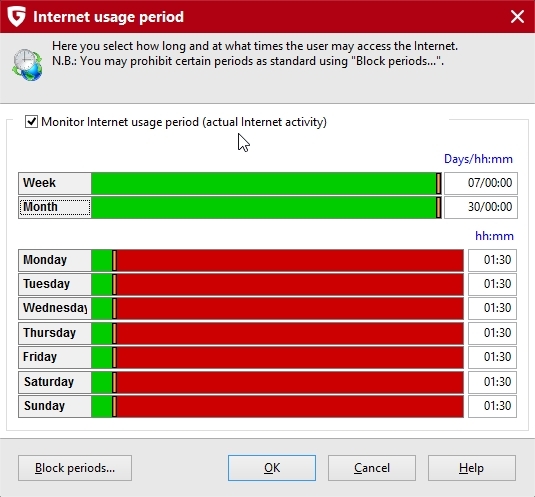 Red period represents the time in which internet access will be denied. 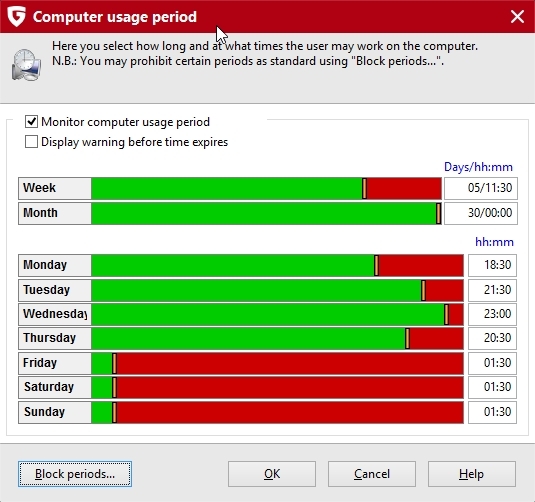 In parental control click on “Monitor computer usage time“. 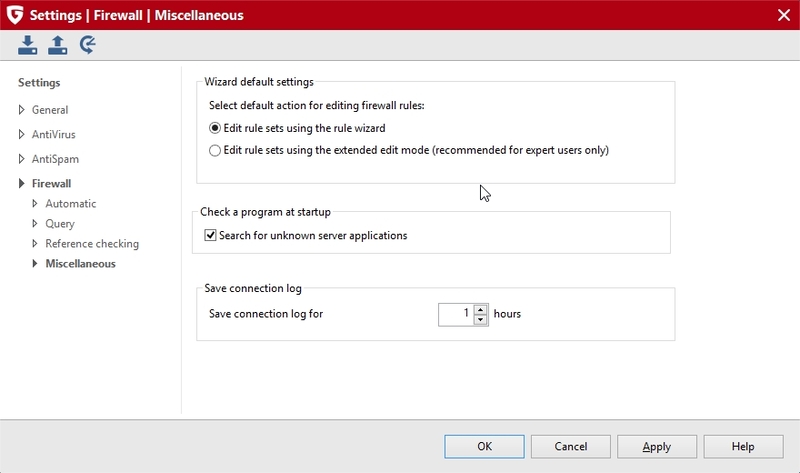 Here you can set for how long a user is allowed to work on computer. The final tab is “Autostart manager”. 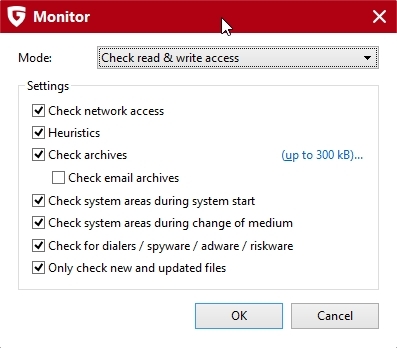 This is the settings window. 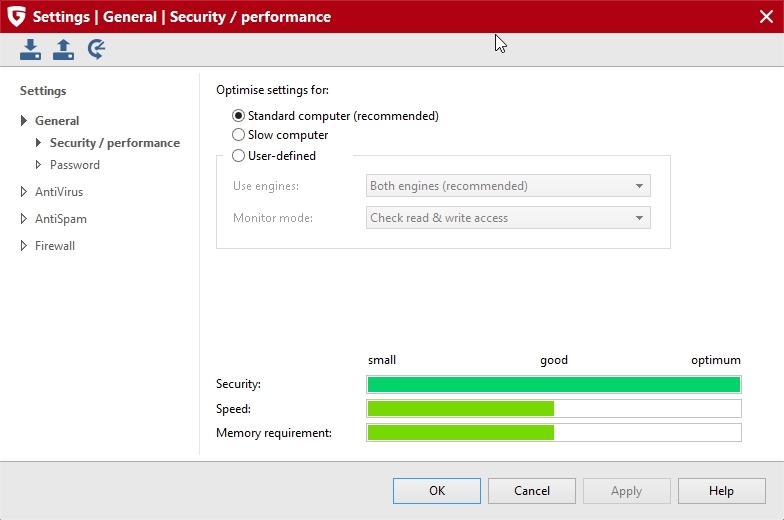 In “security/performance” you can select from “standard computer” which uses two antivirus engine and scans files which are read as well as written, “Slow computer” which uses one antivirus engine or you can do your own user defined setting. 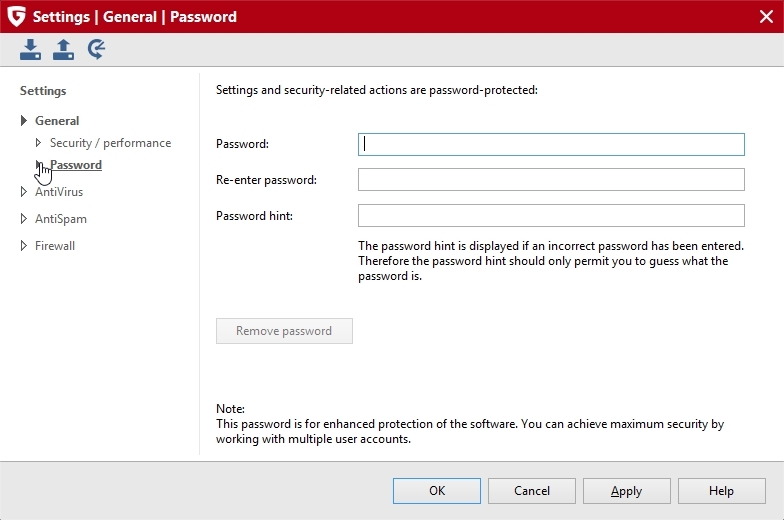 You can password protect all the settings done by you in G data so that only you can change the settings. 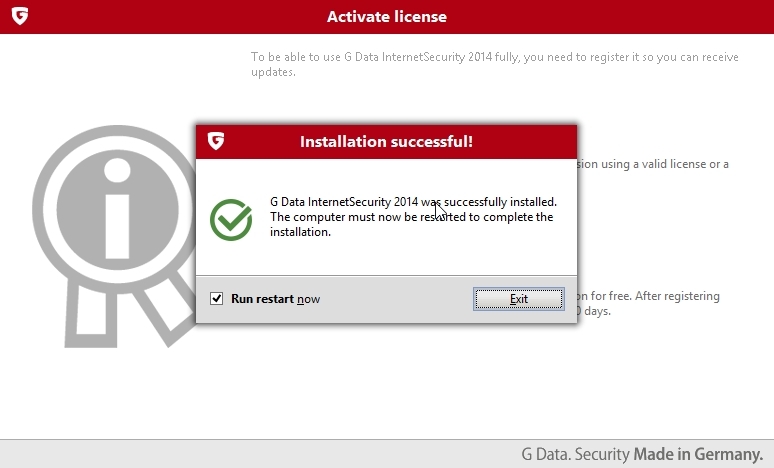 Don’t forget the password as it will be required to uninstall Gdata. 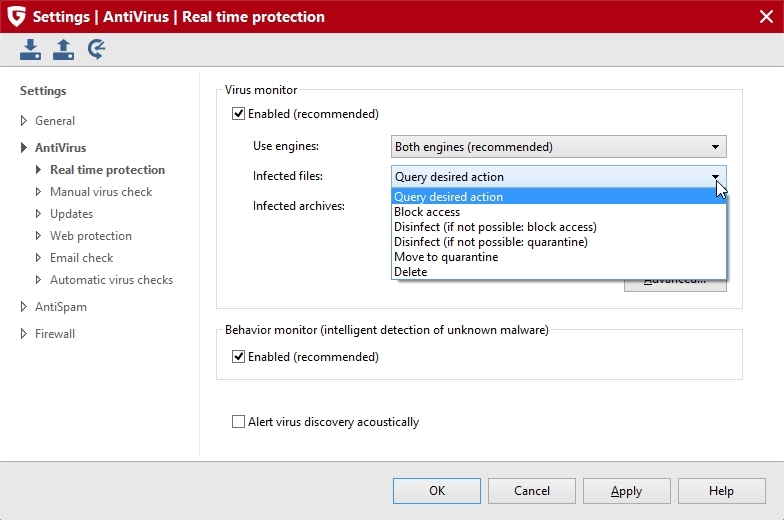 In “real time protection” setting you can set how many antivirus engine will be used. You can select the action gdata will perform on infected file. 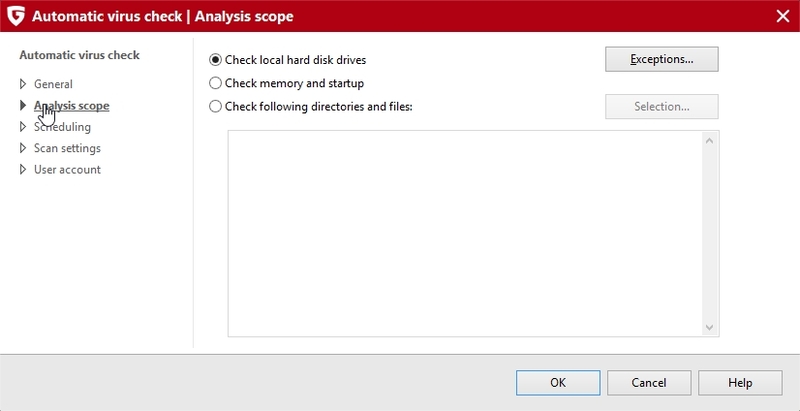 You can select action performed on infected archive files. 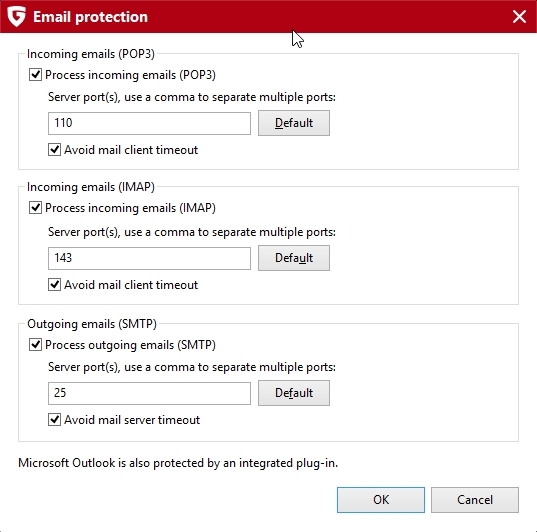 Advanced setting for real time protection. 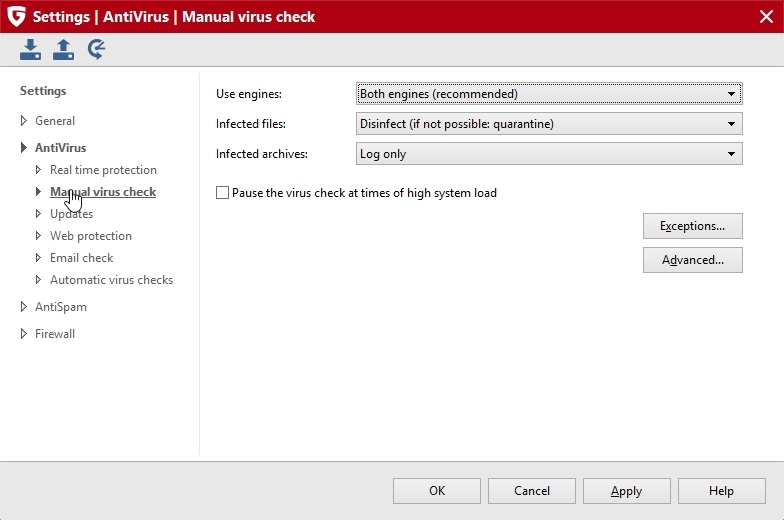 Similarly you can do setting for “manual virus check“. Select “Disinfect(if not possible: quarantine)“. 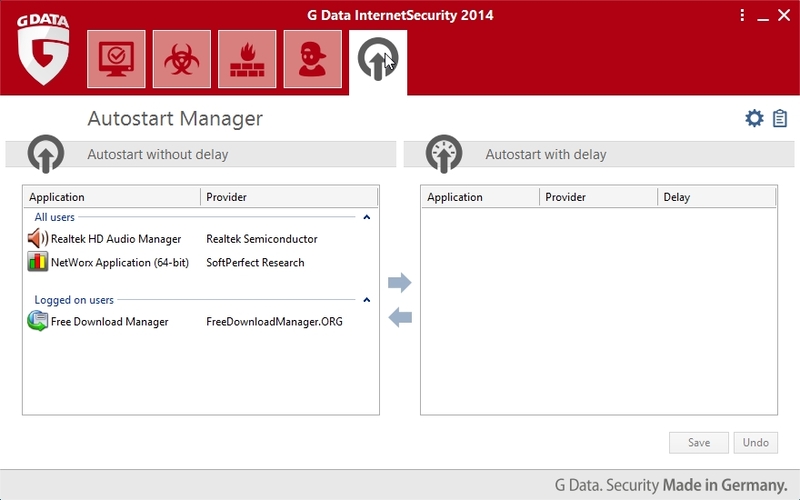 Gdata automatically scan your system when left idle. 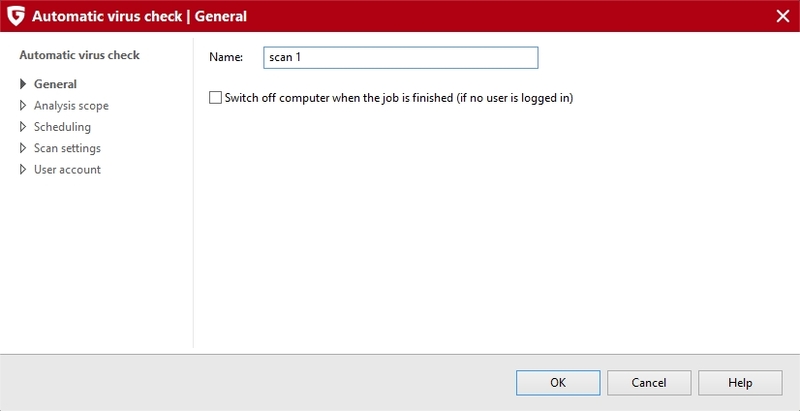 Also scheduled scanning can be done. 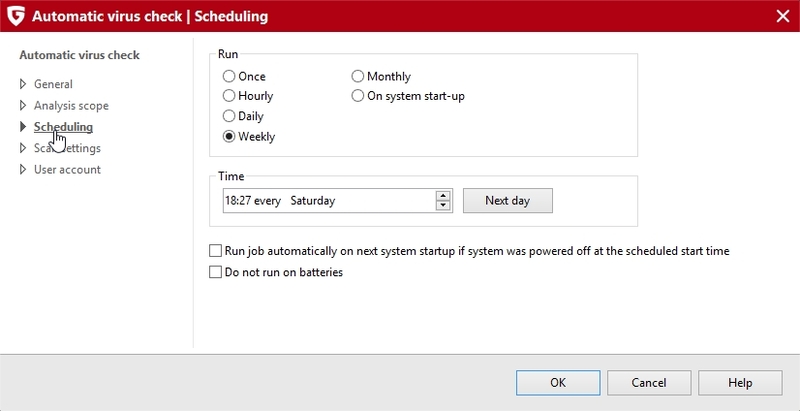 Click on “new” to create a scheduled scanning. What will be scanned in scheduled scan. 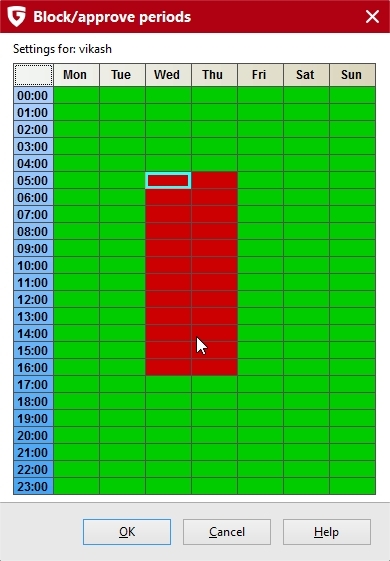 At what time and interval will the scheduled scan run. 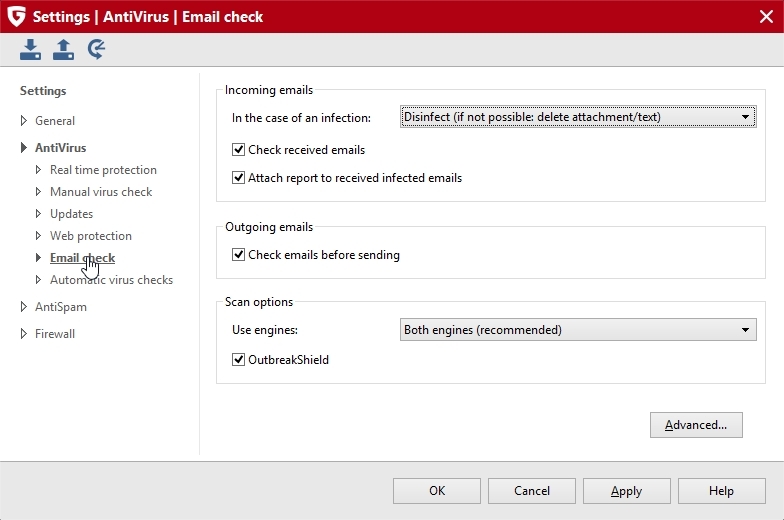 What will be actions performed on infected file during scheduled scan. 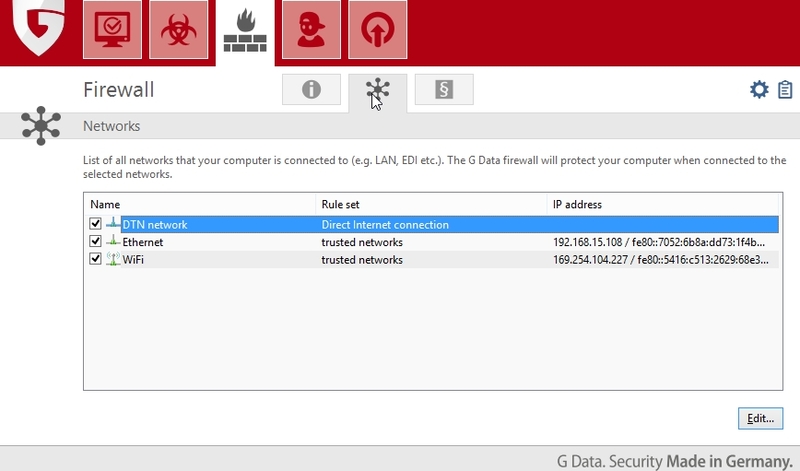 Firewall settings. 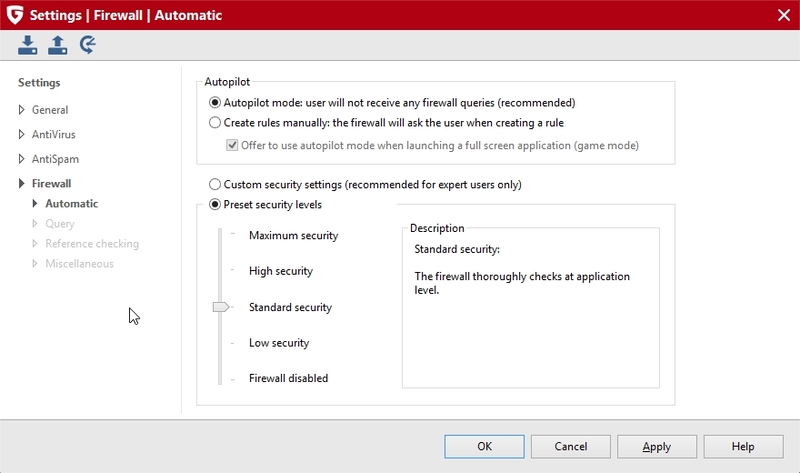 By default firewall works on autopilot mode in which it takes all the decision itself. 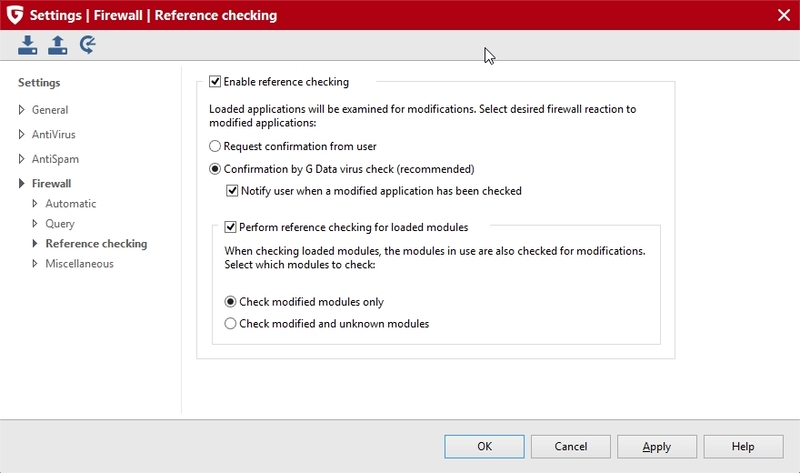 Preset security level by default is standard. you can increase it if want more security. The US represents the largest slice of that figure with more than 142 million unique IPv4 addresses — nearly double China’s second place figure of 73 million. Japan holds 41 million addresses, Germany has 34 million and France has 24 million. South Korea, the UK, Brazil, Italy and Spain completed the top ten list with 13 million to 22 million addresses. Those standings will eventually change. While the US holds the most addresses, it has the lowest annual adoption rate out of the mentioned countries (10% versus 35% for South Korea, 28% for Italy, and 27% for China). We assume that’s because most of the US population is already connected to the Internet. The US didn’t even make the top ten list, having been forced to fourteenth with an average connection speed of 5.3Mbs/, behind the Czech Republic, Latvia, Switzerland, Belgium, Ireland and others. The US is notorious for ranking low on global speed standings, we’re sure this won’t come as a surprise to most of you. Within the US, Delaware continues to offer the fastest broadband with an average of 7.5Mb/s, ahead of Rhode Island’s 6.8Mb/s — though it should be noted that they are the smallest states in the US. Wisconsin, New Hampshire, Connecticut Indiana, Maine, Virginia, California and Utah follow with 5.6Mb/s to 6.0Mb/s.